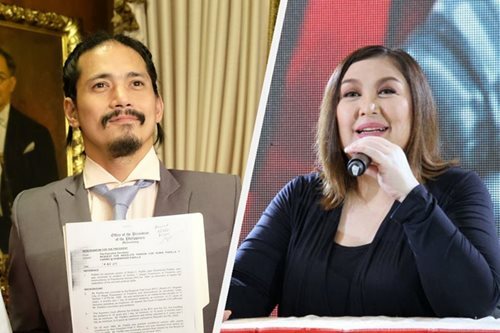 Robin Padilla to do a reunion movie with Sharon? 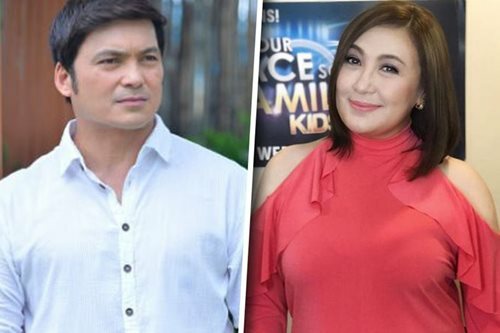 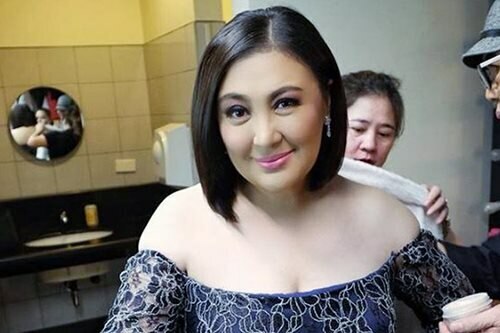 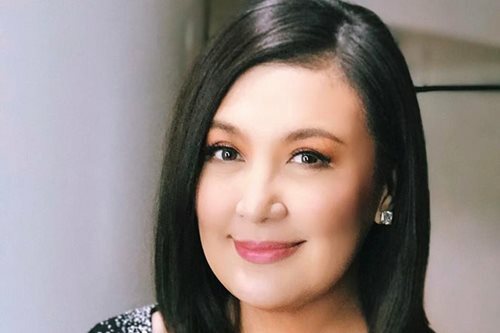 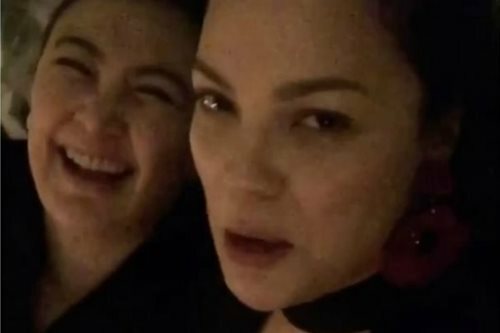 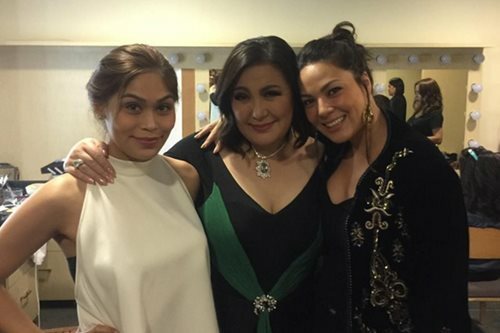 Reunion movie nina Lea at Aga, Sharon at Gabby, tuloy ba? 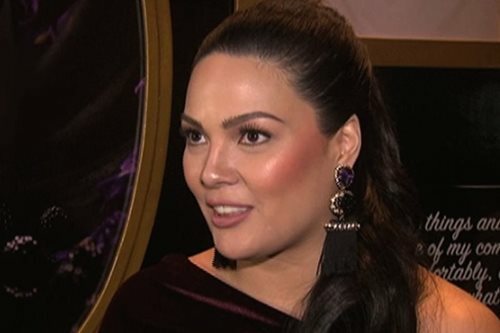 Will the Sharon-Gabby movie still push through?